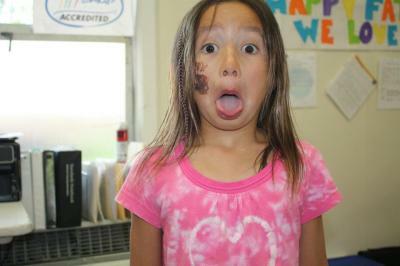 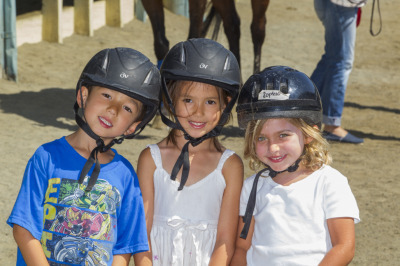 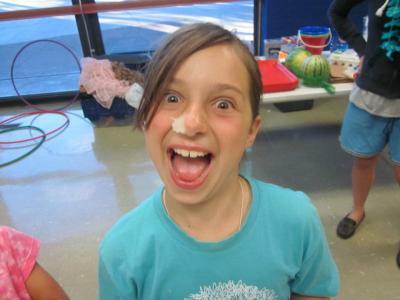 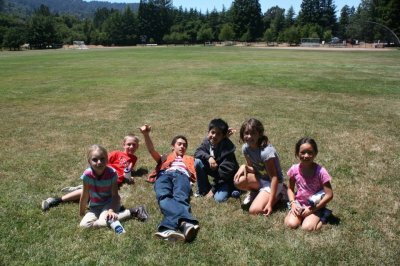 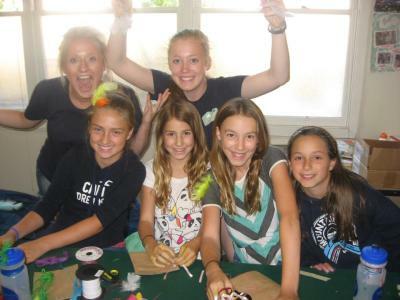 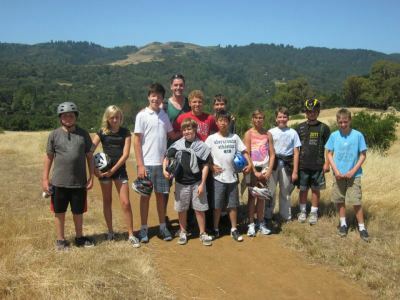 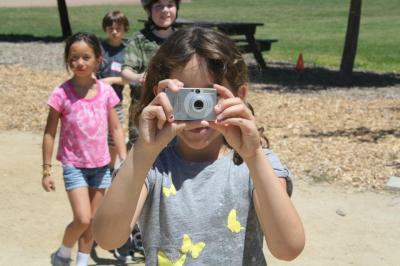 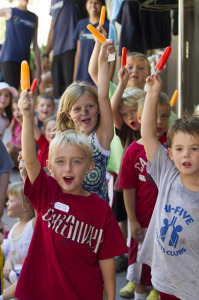 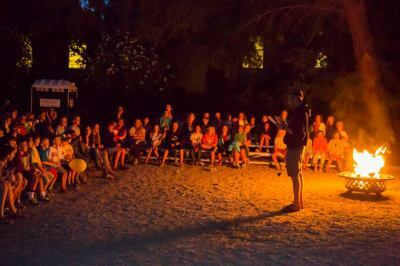 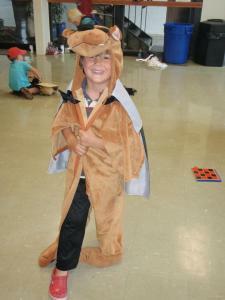 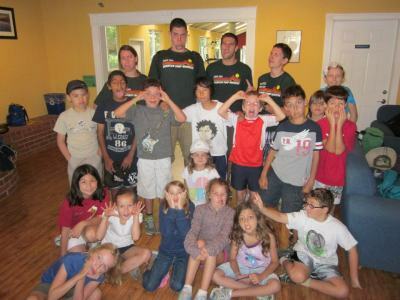 Mountain Camp Woodside is a traditional summer camp that offers both a Day Camp (grades K-10th) and sleep-away Resident Camp (grades 2nd-10th) programs that is nestled in the heart of beautiful Portola Valley, California on the 63-acre campus of the Woodside Priory School. 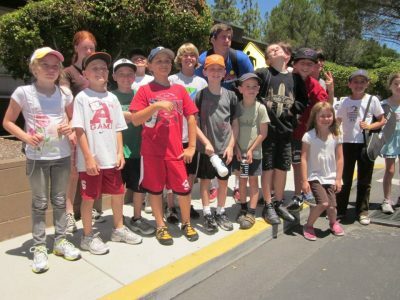 Mountain Camp Woodside is accredited by the American Camp Association and is a member of the Western Association of Independent Camps. 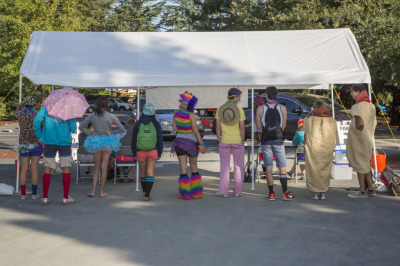 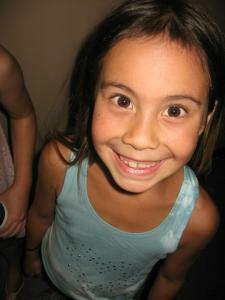 We are dedicated to meeting the highest standards in the camp industry. 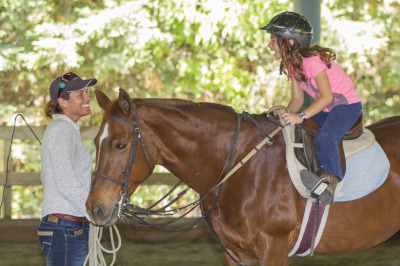 Our camp inspires campers to try new activities, build independence, make friends and take home memories that will last a lifetime.